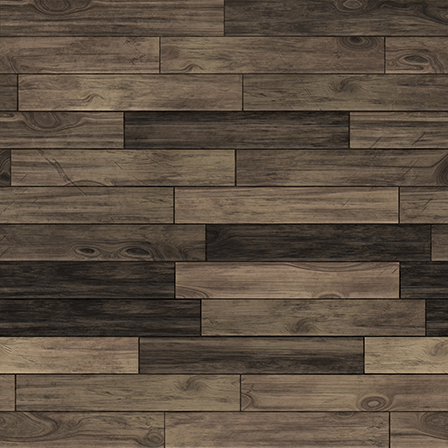 2019 Officer Induction, Louisville Tile, Safety Update & More! 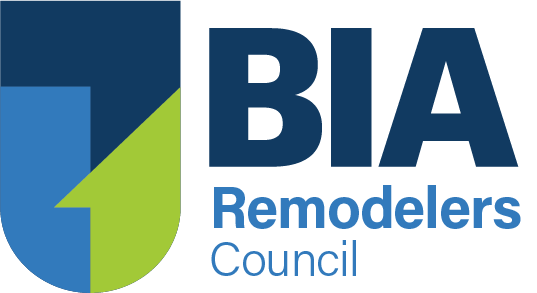 Join the BIA Remodelers Council for the last meeting of the year! 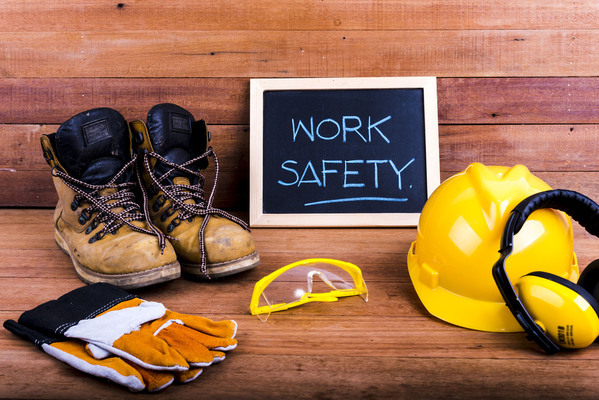 The meeting's educational topic will be "Hot Safety Topics" with Jim Beck. Jim will touch on issues in confined spaces, silica dust, fall protection and more. Thank You Louisville Tile for Sponsoring Lunch! Thanks for your continued support of this worthwhile cause. BIA Cares is participating in the 2018 Good Giving Challenge, in which your monetary donations could be matched from now until December 3rd. Simply click on www.bggives.org, donate with a credit or debit card to BIA Cares. 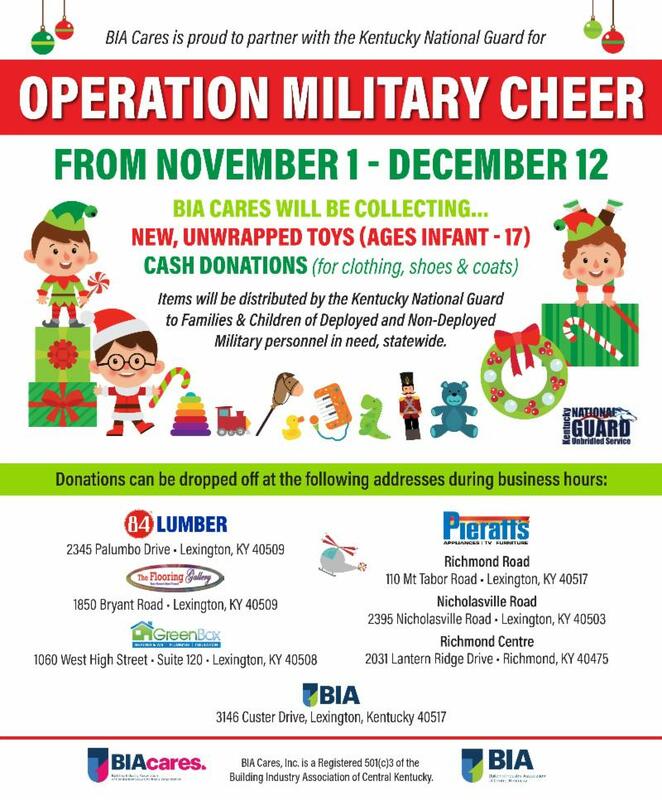 Giving now will result in even more funds that will be used to purchase toys, coats and shoes for children of KY Military Families (ages infant - 17). 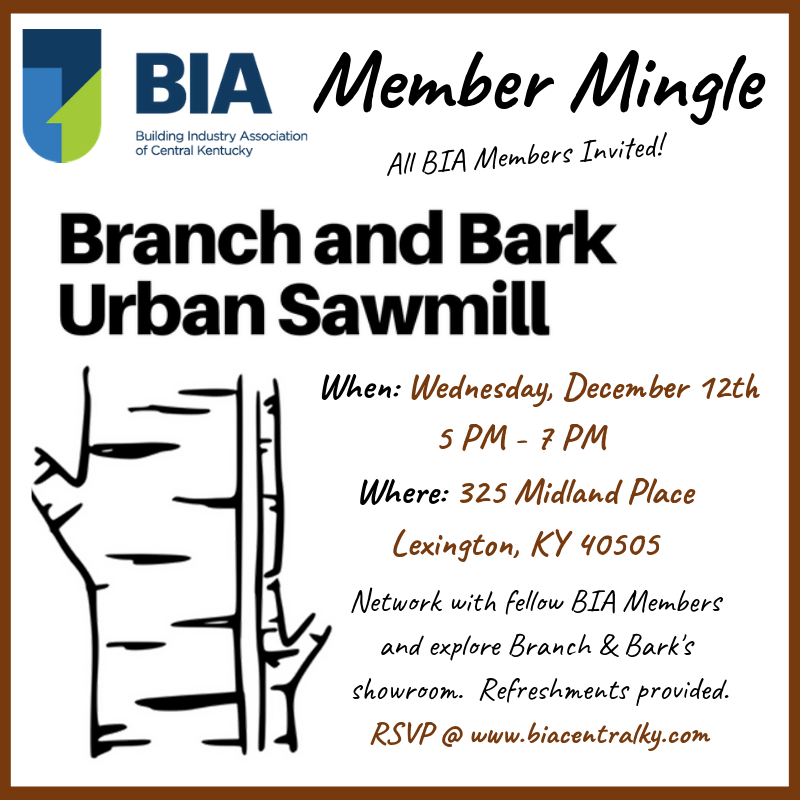 Join us for the Wednesday, December 12th BIA Member Mingle at Branch and Bark Urban Sawmill from 5-7pm. This will be a great opportunity to meet and network with fellow BIA Members and get to know the team at Branch and Bark. They have an awesome facility and are looking forward to welcoming the BIA membership for a fun evening of fellowship and refreshments. Come join us at Branch and Bark Urban Sawmill ! 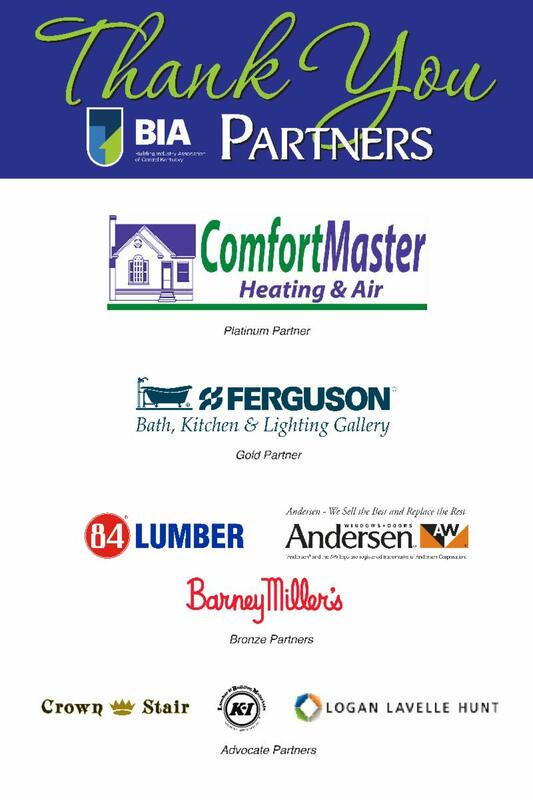 Take advantage of these upcoming educational opportunities at the BIA! Reminder, all BIA Builder & Remodeler Members are required to complete 8 CEUs by the end of the year. All classes must be pre-registered to, with the exception of the Remodelers Council meeting. 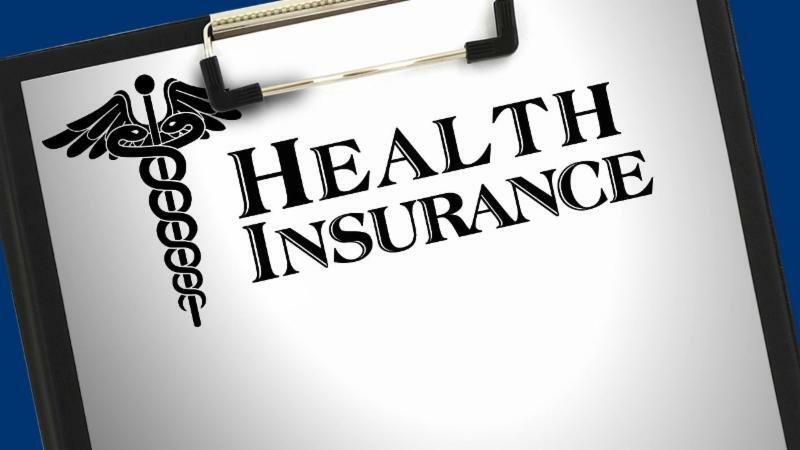 Logan Lavelle Hunt is the provider of the special Home Builders Association of Kentucky Health Insurance Program that may offer more competitive rates that what you currently pay. 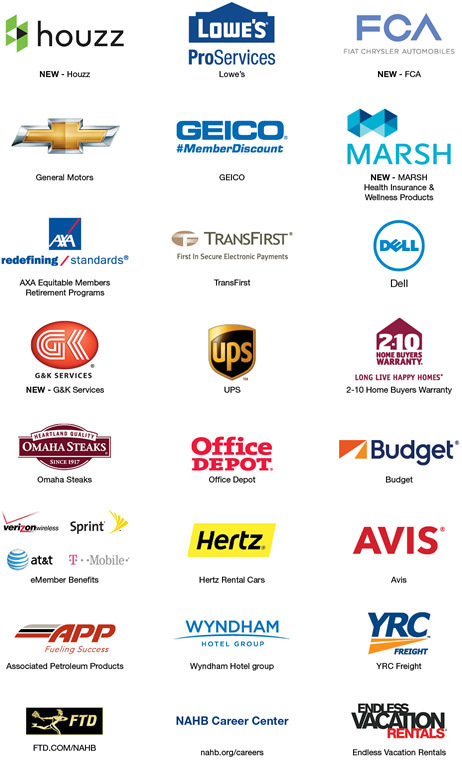 Contact Stephen Strong at (502 )643-8747 or email: stephenstrong@llhins.com for more information. Save Today - And Tomorrow, Too! 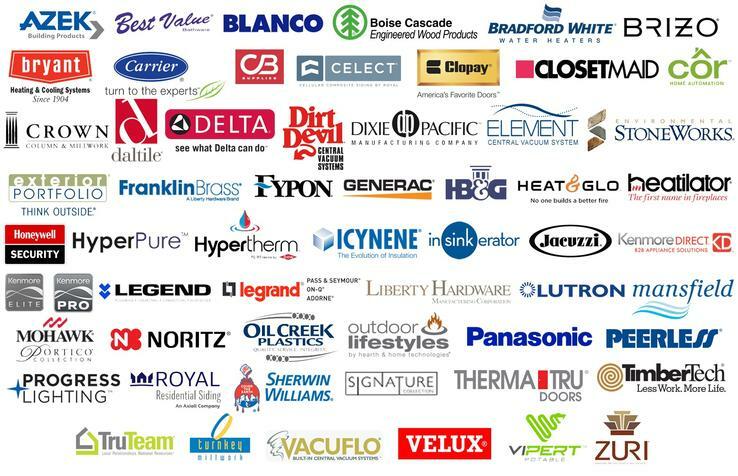 From discounts on vehicles, rental cars and building supplies to shipping, warranty services and insurance, NAHB Member Advantage has something to offer every member. 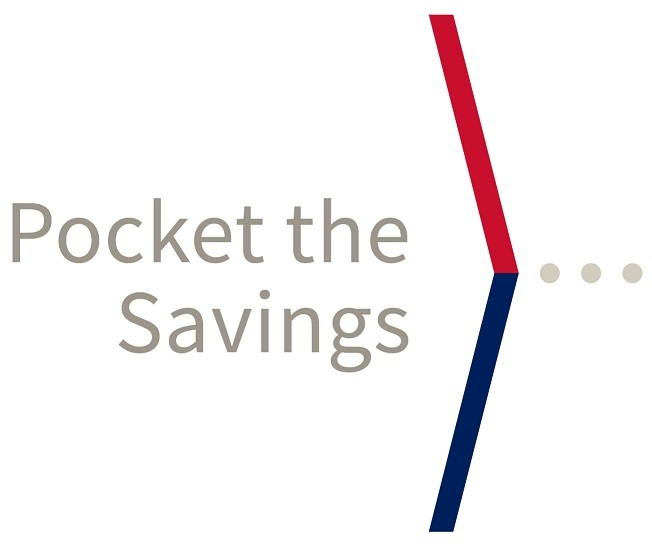 For the most up-to-date information about which companies are offering discounts as well as detailed information on how to get started, bookmark nahb.org/ma — and start pocketing those savings. For more information, contact Christy Ronaldson at 800-368-5242 x8273. The average rebate per Builder/Remodeler in 2016 was $1,206.93! Click the image below for more details on this exciting program.